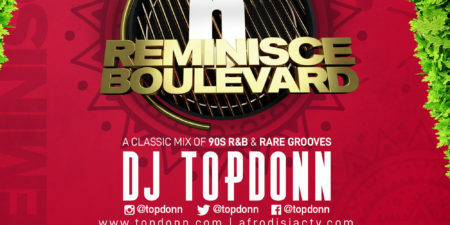 AFRODISIAC return for its May Edition on Saturday, May 11th. Come join us for a night of musical bangers from all across the continent. 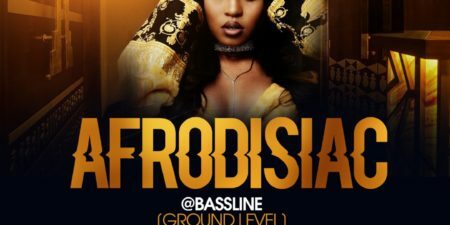 LOCATION ALERT: – Event will be at Bassline, 2239 South Michigan Avenue [Ground Level] Soundtrack by DJs TopDonn & DJ Ziggs Hosted by Aurelien P.V.